Some private schools, like Wildwood, publish it’s quarterly magazine, Our Wildwood, on the website. Social justice, student achievements and alumni updates are just a few of the Winter 2018 Magazine features. 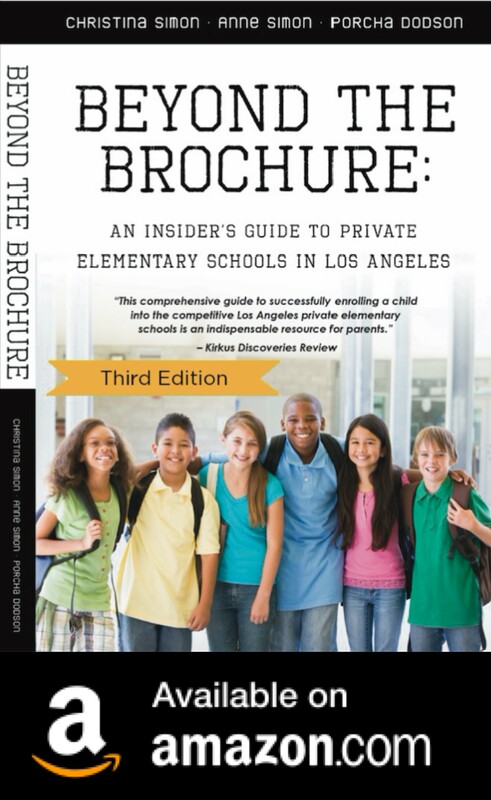 You may have seen these magazines prominently displayed in L.A. private school admissions offices. They’re showpieces, displays of the school’s best programs, faculty, students alumni and facilities. If you look closely, they are also a great way to get a feel for the school’s culture. Crossroads School also publishes Cross/Sections online. The Summer 2018 issue profiles a Crossroads family and highlights the school’s spring fundraiser, its dance program and interviews with alumni. If you’re tempted to do little more than quickly glance at these publications, take some time to give them a more in-depth read. Do the programs featured prominently in the magazine fit with your kid’s interests? These programs aren’t being featured by accident. They’re in the magazine because they are the school’s signature programs like art or dance, basketball or volunteerism. The school is spending big money on these programs and they want parents and prospective families to know about them. If what’s being featured doesn’t appeal to you or isn’t aligned with your kid’s interests, do more research to see if what the school offers will fit your kid’s interests and personality. Are you seeing a lot of art and music, but what you really want is STEM programs? Are you looking for a big sports school, but you don’t see any mention of sports? Those are indicators the school’s emphasis might not be what you’re looking for. Perhaps it’s exactly what you want in a school. It may also be that the issue you are reading has a specific theme so you need to investigate further. Private schools use their magazines to highlight diversity in students and faculty. If you don’t see it in on the pages, it’s probably because the school is lacking diversity. You might also be able to distinguish between progressive and traditional schools as you thumb through these magazines. Overall, these magazines offer you a glimpse into the school’s culture. In the John Thomas Dye’s The Greyhound Summer 2018 Magazine (not online) legacy is important. “In 2018, over 30 JTD alumni had a child or children enrolled at JTD.” A cute picture display of the parents when they were children is side-by-side photos of their children (the legacies). Readers are asked to match parent pics with their kids. 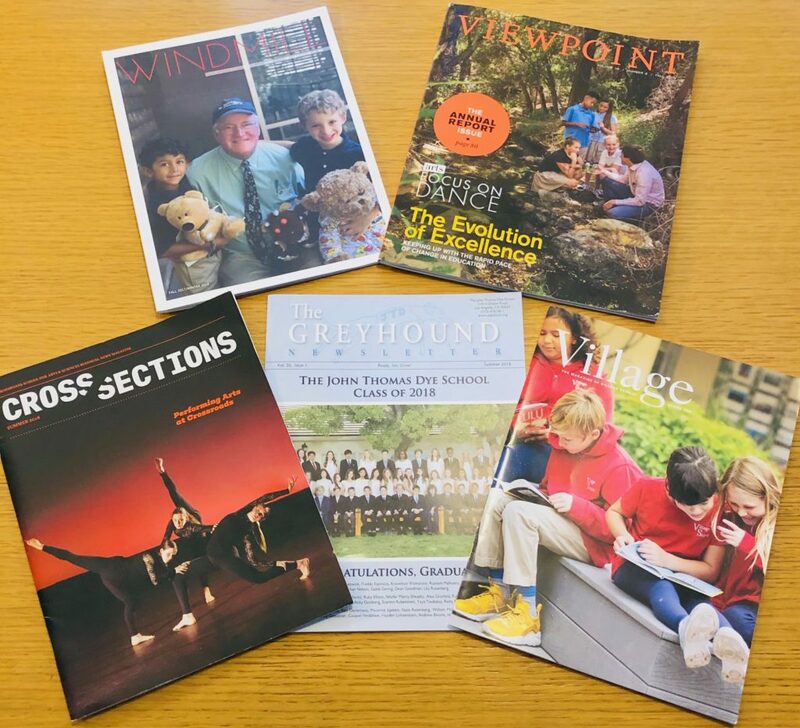 Village School’s magazine, Village, (not online), is a K-6th that congratulates its 2012 alumni on their college acceptances, from Barnard and Cornell to USC and Washington University in St. Louis. The Center For Early Education’s Annual Report/Magazine highlights an art program that pushes student beyond their comfort zone. CEE families are profiled and pictures from numerous school events fill the pages. Windmill, the magazine of St. Matthew’s Parish School Winter 2018 (not online) contains a welcome from the outgoing head of school, Stu Work, to the head of school-elect, Edward Kim, snapshots of parent life at the school and a graphic of the community service and in-class activities performed by the St. Matthew’s community (15,414 lbs. of food gathered and loaded for the Westside Food Bank, 300 lbs. of plastic and aluminum cans recycled by the 1st grade class.) St. Matthew’s alumni class of 2012 (it’s a K-8 school) are headed to colleges from Brown and Columbia to Dartmouth, Tulane and Vanderbuilt. In Pasadena, Polytechnic School’s Oaktree Times Spring/Summer 2018 Magazine shines the spotlight on service learning and a new high school honor code. Viewpoint School publishes Viewpoint Magazine which is amazing–and I’m only slightly biased because my kids go there! During your parent interview, you might want to mention something that captured your attention–or your heart– in one of the school’s magazines! 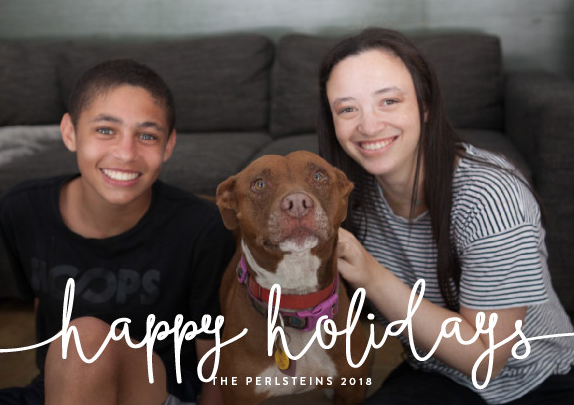 Happy Holidays and Good News! Happy Holidays! We hope everyone has a wonderful, relaxing holiday season! Our family is staying in L.A. this holiday, enjoying spending time with family and friends. Good News! My daughter and Anne’s granddaughter, Ryann, was accepted early decision to Northwestern University Medill School of Journalism, Class of 2023. As some of you know, she’s currently a senior at Viewpoint School. We are thrilled for her and so excited all of her hard work resulted in acceptance to her dream school. Thank you to all our book and blog readers. We truly appreciate you! This article by Quartz gives information about how to apply to Ad Astra School for 2019-20. It looks like the deadline is January 1. Here are the questions students and parents must complete to apply. 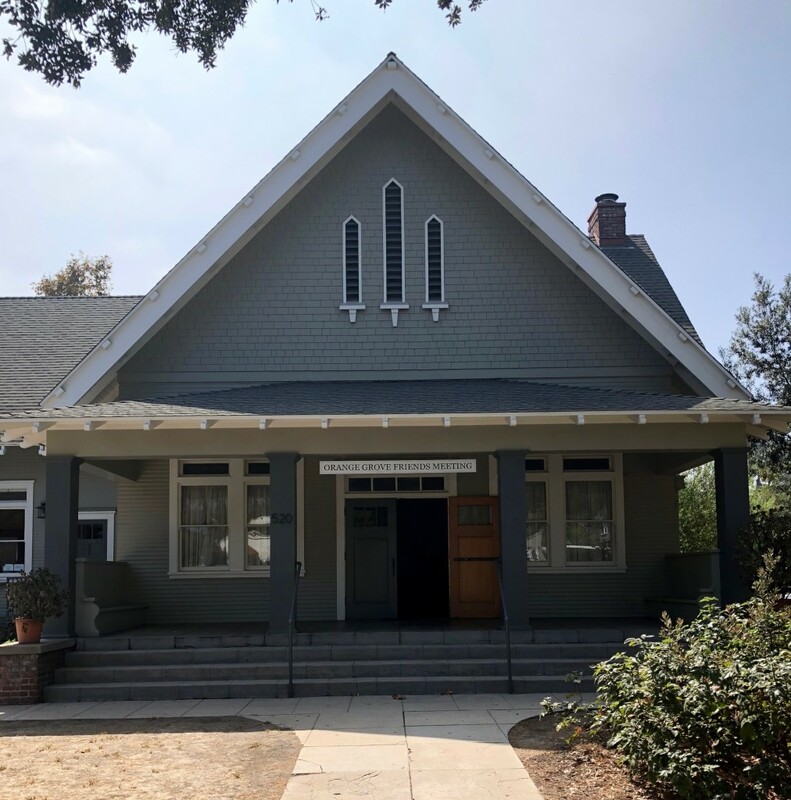 Q: Friends Western School is truly one-of-a-kind because although it was founded in 2001, in 2010 it became the very first parent-run cooperative and the first Quaker co-op in the U.S. Can you talk a bit about how the co-op works on a given day, week or month? 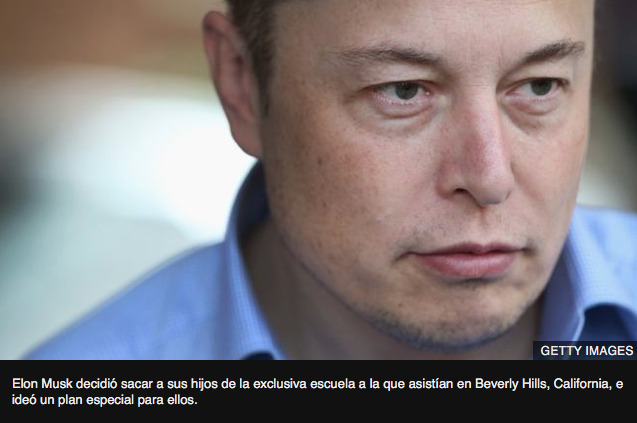 What role do parents play and how are decisions made? 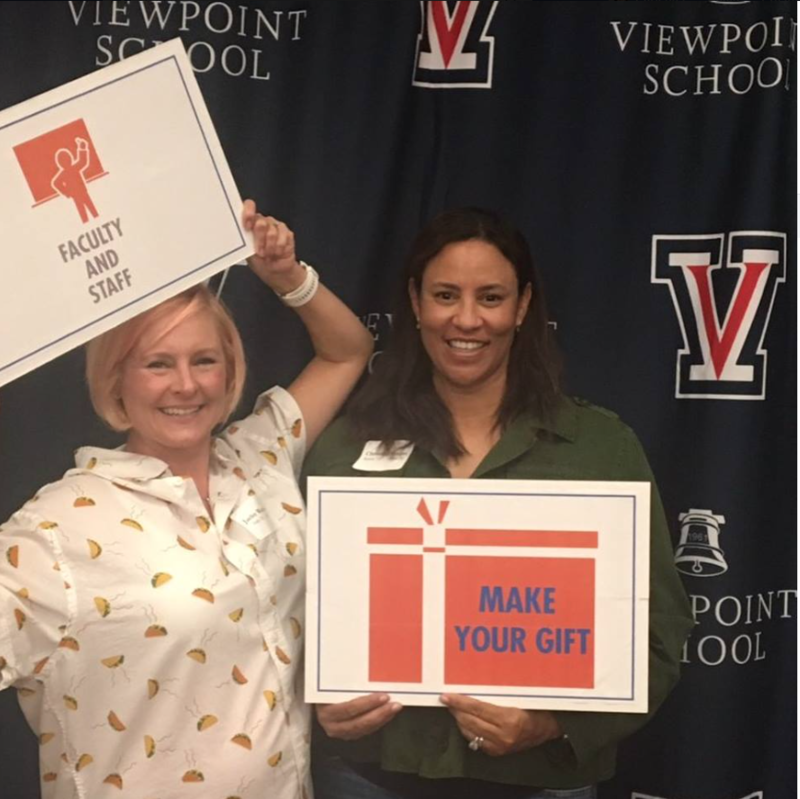 A: While the faculty at Friends Western School are all highly qualified, experienced teachers, parents play important roles in the support and administration of the school. Parents work on committees to oversee things like admissions, marketing, and community life. On a daily basis, parents will take playground shifts during lunch and recess, or be a chaperone on a field trip or hike. (Parents who can’t participate in co-op work, have an option each term to buy out of those duties.) This involvement in the daily life of the school creates a rich sense of community among both parents and children. Parents also serve on the Board of Directors, which helps guide the school. Some decisions are made by the Board, others are voted on by the entire school in our monthly membership meetings. Decisions about the classroom, however, are made by faculty. 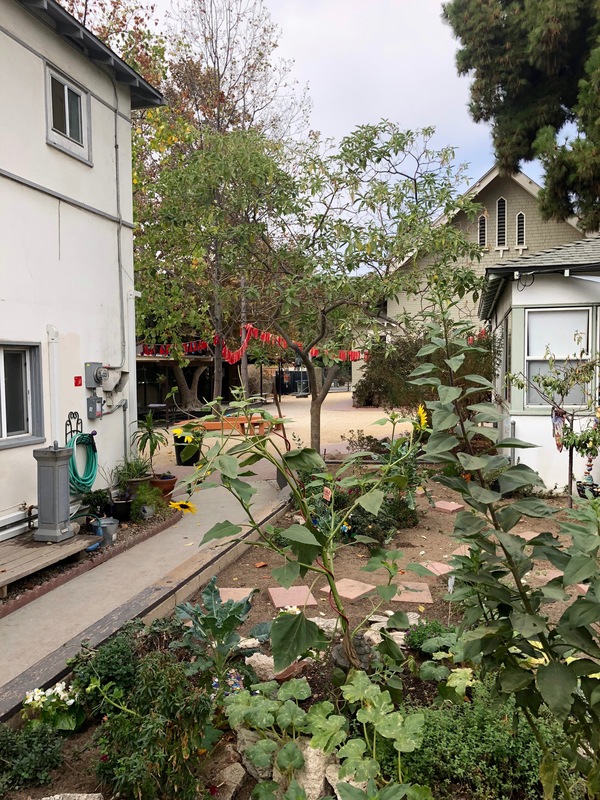 There are a few other cooperative elementaries in the US, but we are the only one in the Los Angeles area. Being part of the school is being part of a small but vibrant community, and the experience stays with students long after they leave. Q: How would you describe the unique educational philosophy of the school? A: We believe in the ‘whole child’ approach to education. 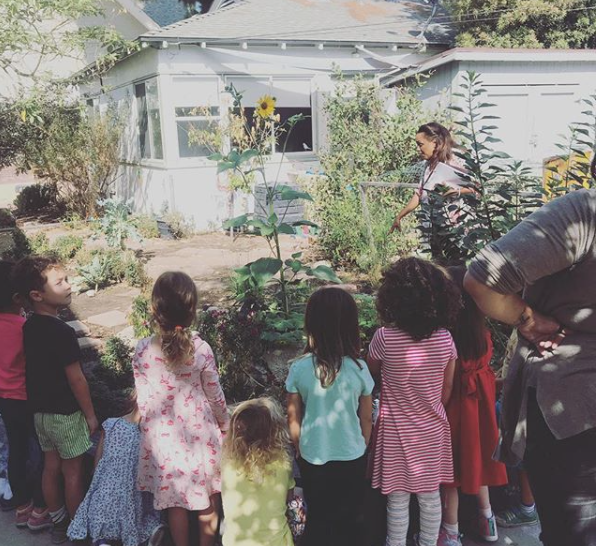 Although all of our curriculum fulfills the common core standards, our highly educated teachers and small class size allows our staff to create a thematic curriculum that ties in all aspects of learning into a hands on, dynamic experience for our kids. Teachers incorporate Math, Science, and Language Arts into each unit of study, and extend the learning even further with hikes and field trips, to give our students a completely dynamic experience. For example, a unit on Southern California History will include the following excursions: 1) A docent led trip to the Autry museum, 2) a hike through Monrovia Canyon led by a ranger who explains how the Chumash that once lived on this land built their homes and foraged for food, 3) a trip to the The Stunt Ranch Santa Monica Mountains Reserve, which is a 310-acre biological field station located in the Santa Monica Mountains and is composed of chaparral, coast live oak woodland, riparian, and annual grassland habitats, to learn about the landscape and how it has evolved. Students also visit Wishtoyo Village, the last native Chumash village, and spend the night in a traditional Chumash “ap” or hut. 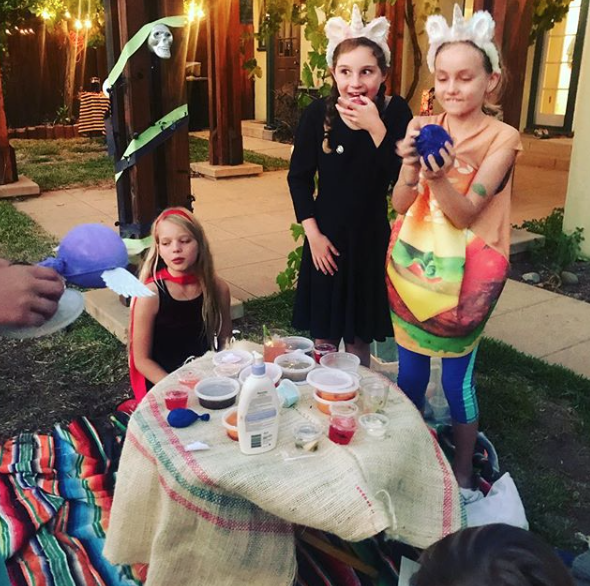 Students learned how to cook with acorn flour, used by the native peoples of this region, and culminated their unit by creating a Chumash festival for the school which included Chumash games, rituals (such as face painting) and food. In addition to teaching the common core standards, we spend time every day on conflict resolution, social emotional growth, and building a student’s sense of integrity and inner strength. We also make time each week for the arts, including theater, music, visual arts and movement. Finally, we are committed to a small school and small classrooms, as this allows our faculty to tailor the academics to the needs of each child, so that children can succeed at their own pace. Classrooms are comprised of two mixed grades, allowing the children to work at their ability level rather than their age. Students spend 2 years with each teacher, allowing the teacher to deeply understand each child’s learning style and emotional development. Q: What kinds of families attend Friends Western? What qualities do you look for in applicant families? A: A co-op school is NOT for everyone. We look for families that want to be part of their child’s education. We recognize that many families today work during school hours, and may need to buy out of some co-op duties. However, all families commit to attending monthly membership meetings and helping out to the best of their abilities. We want families who, when faced with a problem, will work to help solve the problem rather than wait for others to fix it. We actively seek a diverse membership, and have a need blind admissions process with robust financial aid. 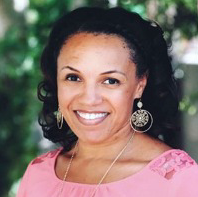 Q: Friends Western is a member of the Friends Council on Education and is part of a rich heritage that includes Bryn Mawr College, Swarthmore College, Cornell University and Sidwell Friends (the Obama daughters’ school), among others. Can you explain the hallmarks of Quaker/Friends Schools? A: Quaker schools are well known on the East Coast for providing excellent education with an eye toward social justice. At Friends Western, we don’t teach religion in the classroom, but we follow core Quaker values like Equality, Justice, Peace and Community. 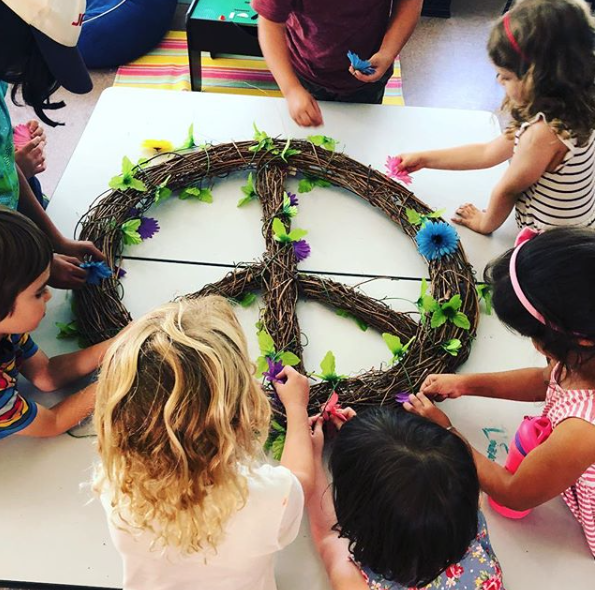 Like many Quaker schools, each week begins in the Quaker meeting house where our kids sit in silent contemplation of a weekly “query.” The queries relate to issues students might face- how be a good friend, how to negotiate conflict on the playground, or what are fun activities to do that don’t cost money. The Quakers believe in listening to “that of god” in everyone. At Friends Western, we interpret that to mean that every child has a unique and important perspective. We focus on listening deeply to each other, and empower our students to take an active role in their education. Finally, we strongly believe in the Quaker value of service. Through the course of the year, every grade partakes in age appropriate “service learning.” This might include visiting a local senior center, raising money for charities, or participating in environmental cleanups. Q: Friends Western classes are small by design. How does class size and student teacher ratio help enrich a student’s experience? A: Research shows that students in small classes perform better in all areas of academics, and are also more engaged in learning because they have more time to participate in class. These findings show that it’s not just about student teacher ratio, but literally about the number of kids in a classroom. At Friends Western, there are fewer than 15 kids in any classroom with an experienced teacher (only 7 kids in TK). 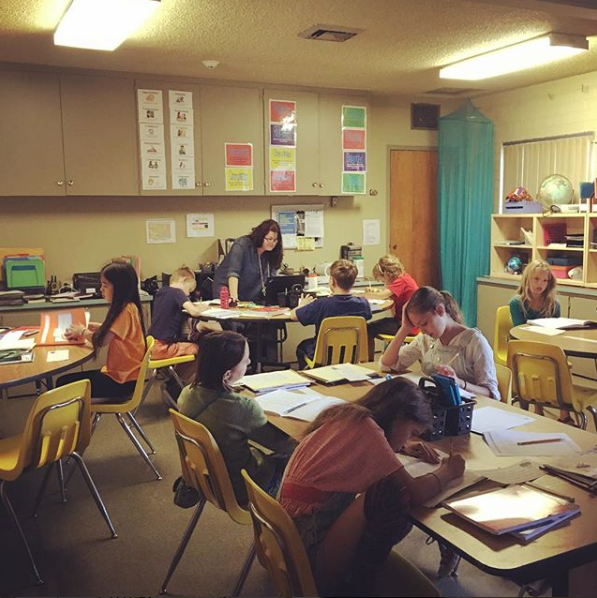 Our small class size allows for highly individualized learning and support. It makes it easier for teachers to get creative and find new ways to engage and excite students. And it allows even the shyest students a chance to fully participate and find their voice. Small class size is the number one reason why parents choose Friends Western, and maintaining it is a top priority for our school. Q: Graduates of Friends Western matriculate to a variety of public and private schools like Waverley, Gooden, Immaculate Heart, Renaissance Arts Academy and Blair Middle/High School. How do you prepare students for the transition to secondary school? A: At Friends Western, we try to blend the best of progressive and traditional education. Our teachers use an emergent curriculum, drawing on kids’ natural curiosity with project based learning. But we teach the California state standards for academics, and teachers individually assess kids at the beginning and end of every year. Starting in third grade, students are given limited, engaging homework that grows in amount as they get older. By the time they matriculate, students have learned how to take responsibility for nightly assignments, and have been taught the same academics as their peers in traditional schools. While they can compete academically, we believe that Friends Western graduates carry with them a strong sense of integrity and inner strength, which helps them succeed in whatever school they choose. 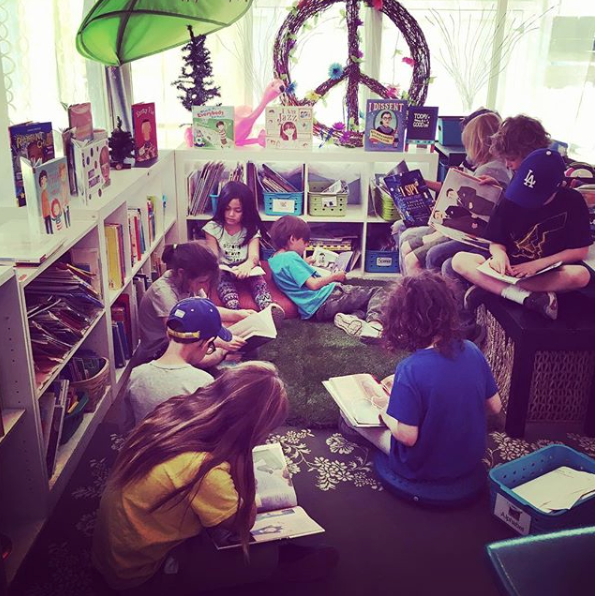 For more information, visit www.friendswesternschool.org and check out the school’s gorgeous Instagram!